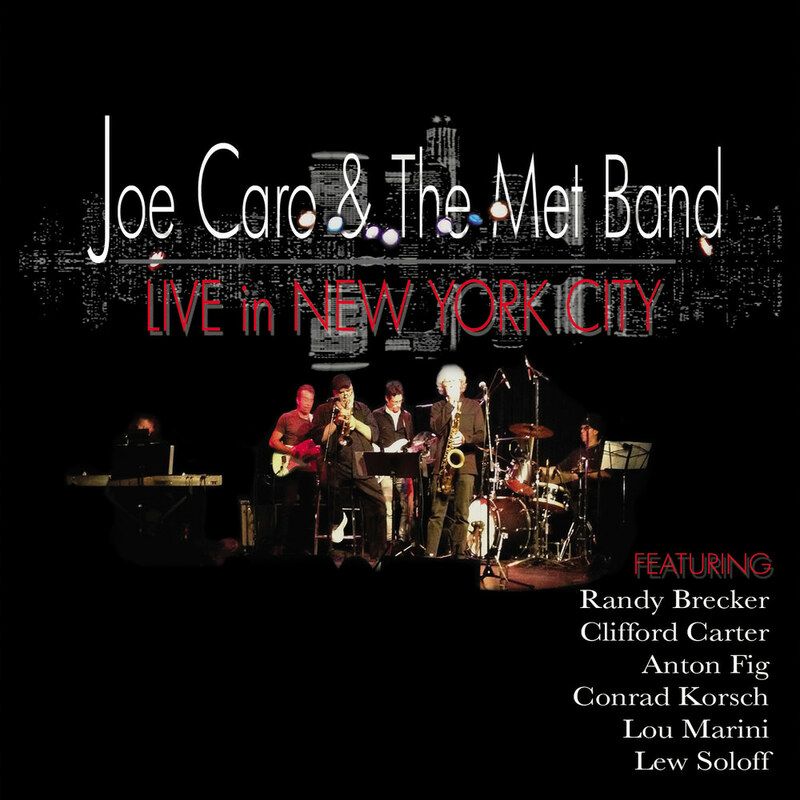 Guitarist Joe Caro is well known for his work in the New York underground scene fronting an all-star band that would perform every Tuesday night at the The Metropolitan Café in New York City. What started out as a two-week gig continued for eight years and became the home base for many New York session musicians at a time when music clubs in the city were far and few. Following a break of a few years, a handful of successful reunion shows inspired Caro to record this live album capturing one of those performances in December 2012, featuring six-time Grammy-winning trumpeter Randy Brecker on stage with Caro and Clifford Carter, Anton Fig, Conrad Korsch, Lou Marini and Lew Soloff.